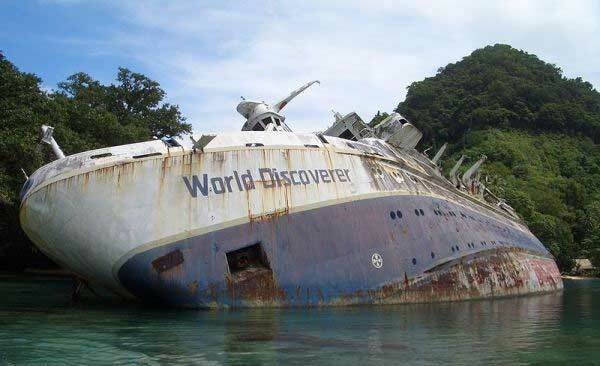 Hidden in a remote bay of the Solomon Islands, the beached wreck of the German-built Liberian Cruise ship World Discoverer slowly rusts. 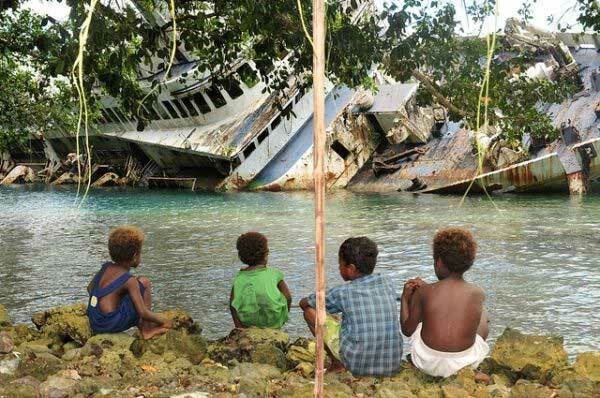 There is nothing about the ship more fascinating than the story of its demise. Built in 1974, it served multiple owners faithfully for over 25 years. 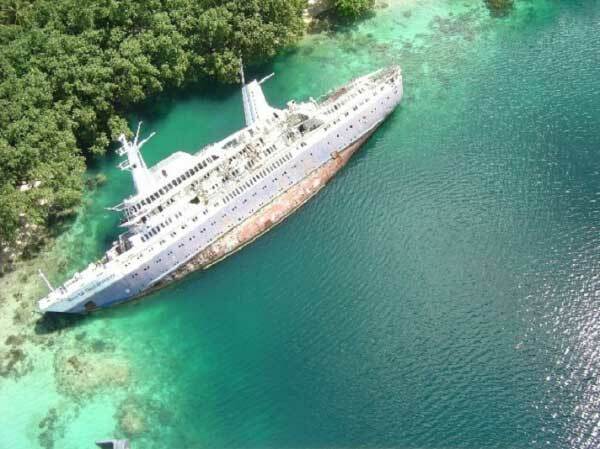 In April of 2000, the ship struck an uncharted reef formation just off the Solomon Islands in the Pacific Ocean. 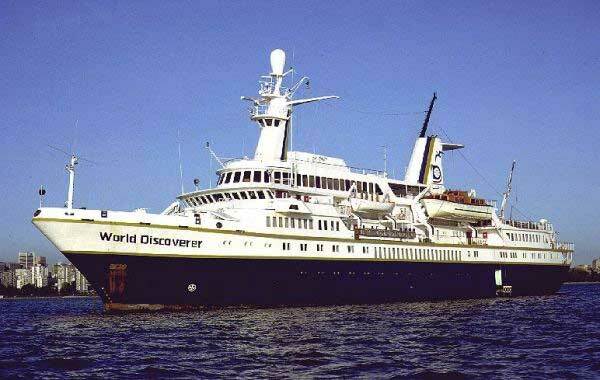 The captain radioed for assistance, and before long all passengers were shuttled off the World Discoverer by local ferries. Captain Oliver Kruess managed to nurse the ship into nearby Roderick Bay where she began to list until settling into her final resting place, where she still sits today.